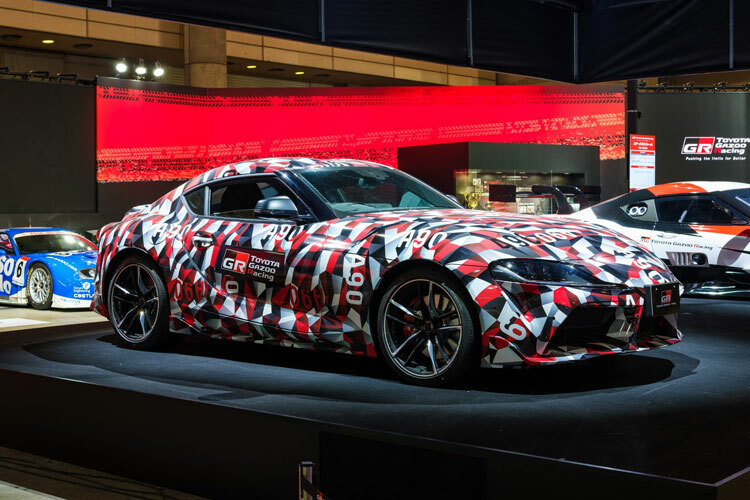 During TAS Tokyo Auto Salon, Toyota revealed the conceptual GR Supra Super GT. 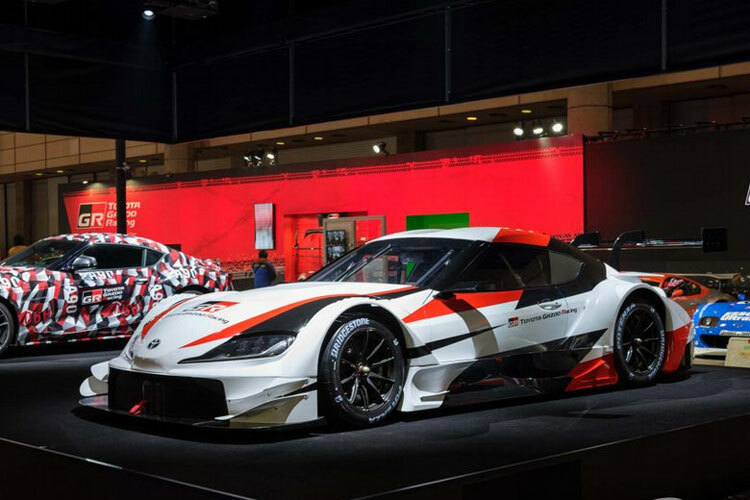 It is being expected that Toyota will use this model to race in 2020 season and that Supra will take part in the Super GT class. Toyota earlier planned to preview the road-going Supra with its race car concept at the TAS only to be disappointed by the accidentally leaks through a video of A90 in full action. But that is history. The Supra Super will be back on track to race, but that also means the end of racing for the Lexus in the series 2019. We all know that this is not the first time that Toyota has planned a race car concept on the upcoming Supra. 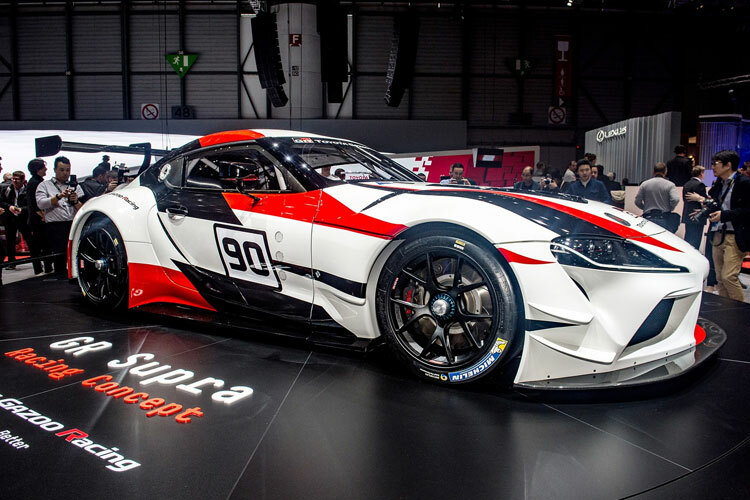 Earlier at the Geneva Motor Show 2018, GR Supra Racing Concept was introduced, and they hinted of developing a track-ready version through their Gazoo Racing Division. There will be a hypercar which is being produced by the Toyota with nearly 1000 horsepower, and that car will be the star model of Toyota’s go-faster Gazoo Racing division. So, it can assume and assured that Supra GRMN will not be going under the Toyota’s go-faster Gazoo Racing Division. And finally, about the road-going Supra. That will be relieved with all its glory on Monday, January 14. After five years of wait and dozens of teaser images and trailers, we will finally get to see the FT1 whose concept was introduced in 2014 in the Detroit Auto show.